Now back in Beijing for a day of shopping! We went to The Plaza and the Silk Market to do some shopping and had wonderful Chinese food for lunch where they serve the best dumplings. We stayed at Marco Polo Parkside Hotel and our rooms were spacious and super cozy. 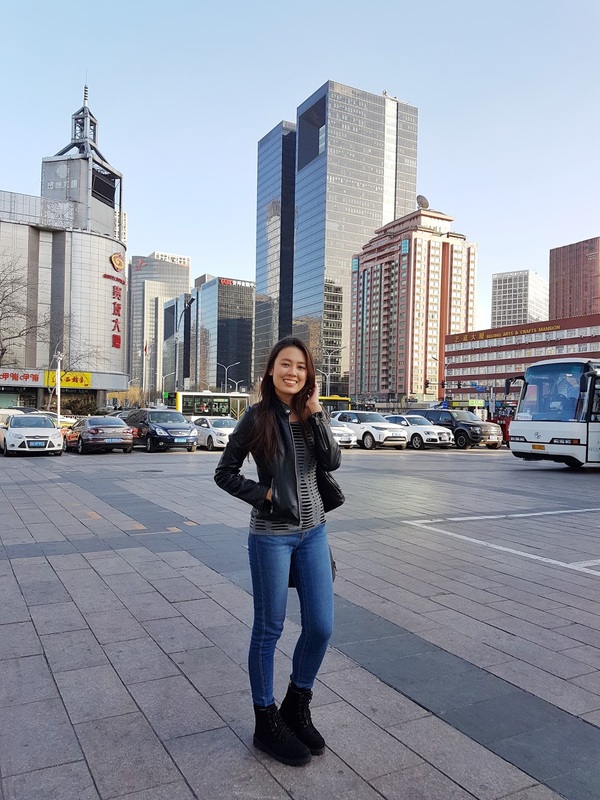 We would have wanted to stay longer in Beijing but since we availed the services of a travel agency, we couldn't change the itinerary and flight details. Before we knew it, it was time to go. The trip was super enjoyable, and the memories I made were one-of-a-kind. Plus, it was my first time to see snow! Definitely looking forward to my next trip in March! I'm joining the Spartan Race!